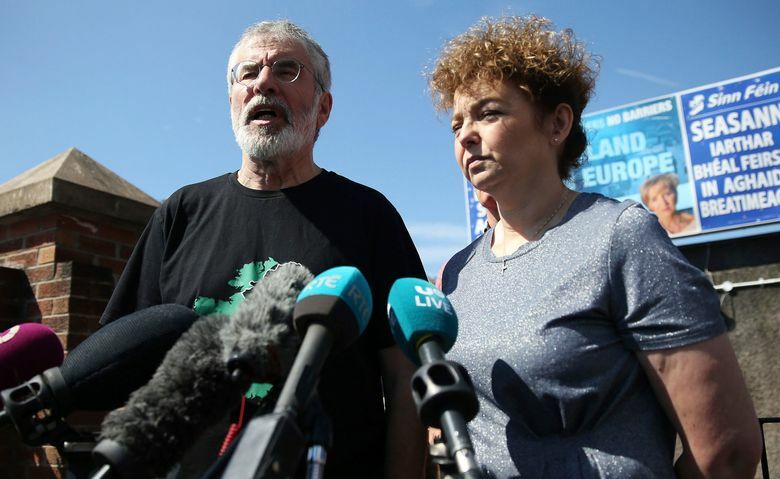 LONDON (AP) — The homes of former Sinn Fein leader Gerry Adams and another prominent member of the Northern Ireland party were attacked with explosive devices, officials said Saturday. No one was injured. 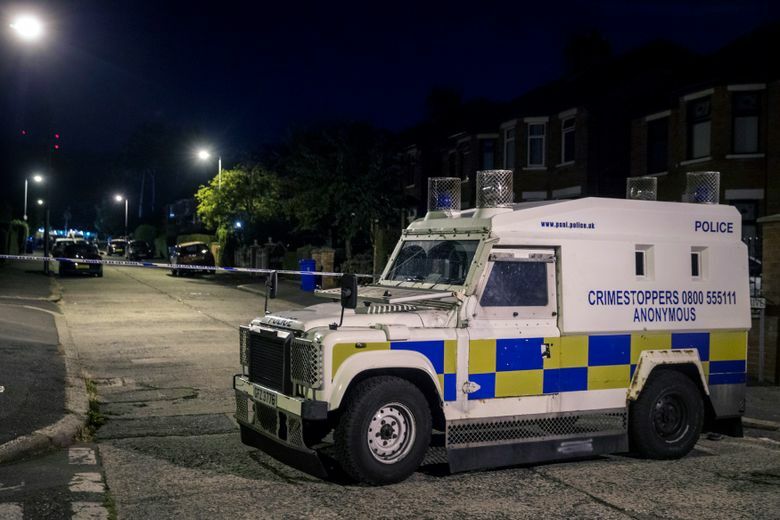 Northern Ireland’s police said officers seized “remnants of large industrial, firework-type devices, capable of causing serious damage or injury” at two houses in west Belfast. No arrests were reported. The republican party condemned Friday’s attacks, saying one of the two devices thrown caused damage to a car on Adams’ driveway. The attacks came after six successive nights of violence in Londonderry, which is also called Derry. Police blame that on dissident republicans, who oppose Sinn Fein’s involvement in the peace process. Adams called on the perpetrators to meet him and explain why they did it. He said he was thankful no one was hurt — though two of his grandchildren were in his driveway minutes before the attack. 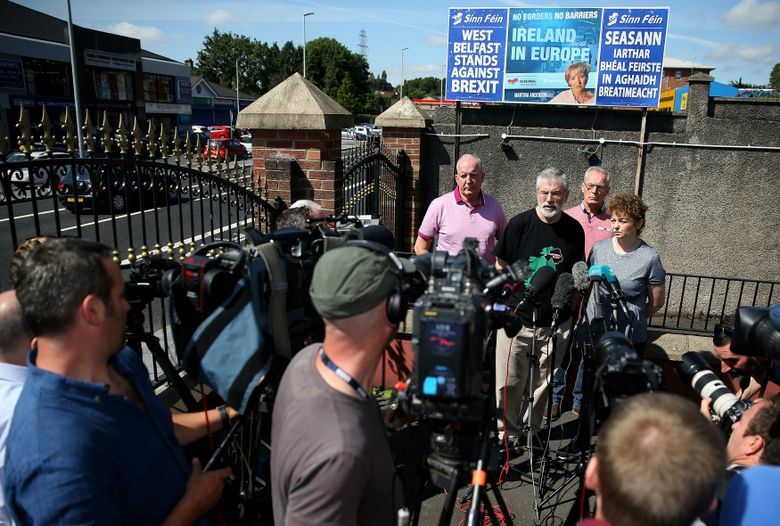 He added that he believed there may be a connection between the attack on his home and the violence in Londonderry. 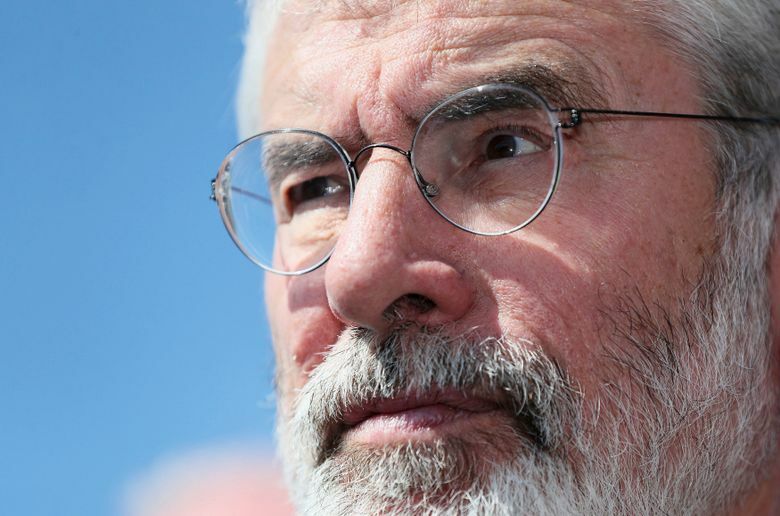 Adams led Sinn Fein from 1983 until February.